When you place an order, this constitutes a formal offer to buy under these terms and conditions. There is a lot of legal speak below, but the simple fact is if you are a rider and buy an image for your personal use, you can use it on your social media, print out a copy for your grandmother, get it put on a mug for your coffee, and all those sorts of things. You cannot give it to your sponsor for their website (that's commercial use), you cannot give it to a newspaper or a magazine without my permission, and you cannot use it on a website where you are selling your horse without my permission. If you want to use an image for any commercial purposes, then please contact me to discuss. Pegasus Communications Ltd / Jane Thompson retains at all times ownership in the copyright of all images supplied. The copyright (c) in the intellectual property (including photos) contained on this website remains the property of Pegasus Communications Ltd / Jane Thompson. All copyright is reserved and all moral rights asserted. We assert our right in relation to all intellectual property contained on this website pursuant to the Copyright Act 1994. We also reserve the right to charge for any unlawful or unauthorised use or down loading of any intellectual property (ie photos) on this website. We reserve all rights in relation to recovery of images and compensation for any breach of copyright. We advise that you may not copy or display for redistribution to third parties or for commercial purposes any photograph, image or other portion of this site without our prior written permission. This includes supplying photos for an on-line sales website such as Trade Me or other specialised equestrian websites. Further any image supplied for commercial purposes is not model released. You shall have full responsibility to obtain model release (being the permission from athlete or sporting organisation) on any image or images being used by you. No images may be stored, manipulated, distributed or altered in any way whether supplied as low or high resolution, unless otherwise specified, or licensed to do so. Pegasus Communications / Jane Thompson is committed to your privacy and to the ethical use of your information. This contract prohibits us or our assignees from selling your information. 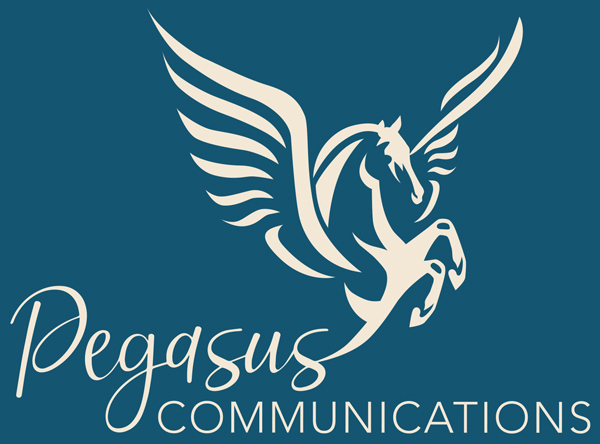 That means that even a receiver or anyone who may purchase Pegasus Communications Ltd is prohibited from selling your information. We will collect information from you for the purpose of serving you and completing interactions initiated by you. We will only collect the information we require to serve you. We will share information with our associates such as our printing lab when that is necessary to serve you. We will only share the information that is required to serve you or complete interactions initiated by you.